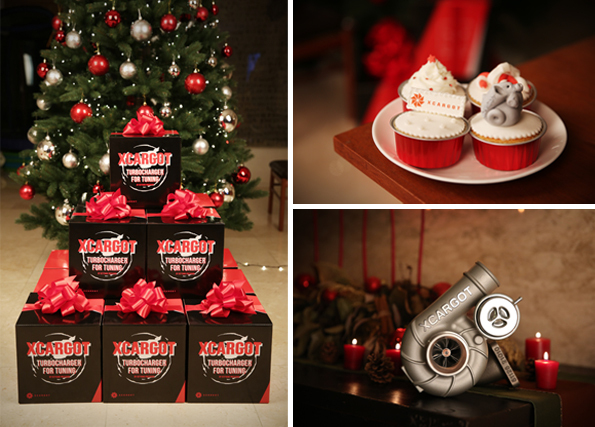 Keyyang Precision, OEM turbocharger manufacturer announced launching of its performance tuning turbocharger brand, XCARGOT in Korea as start sales its first model XT26 on December 24th, Christmas Eve. Xcargot is a compound word of “Extreme” and “Escargot”, French term of ‘snail’, symbolizes spinning shape of snail’s shell as in spinning motion of turbocharger wheels. 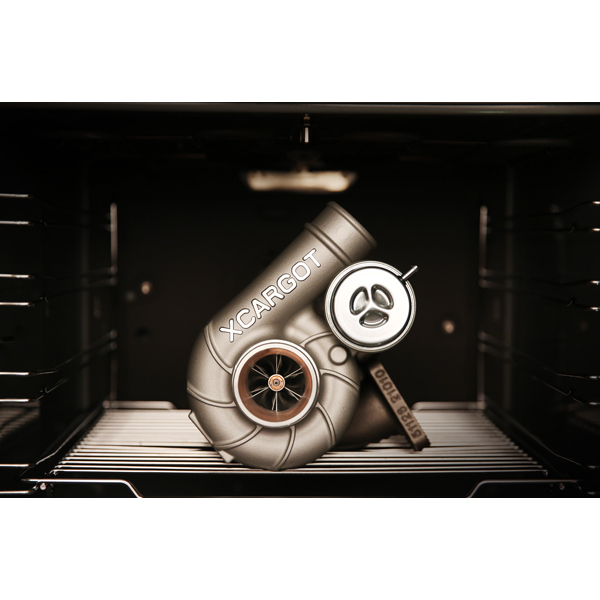 Xcargot’s first model, XT26 for both single (1.6L~2.0L) and twin(up to 3.8L)turbo is a the result of year-long research and development of Keyyang’s turbocharger technology. The brand’s executive director Mr.Chung told, “The sales of XT26 will begin on Nov. 24th in Korea and gradually expand its market to aboard.” Xcargot is currently on joint project with US performance tuning developer for XT26 tuning car building which will be exhibited on 2016 SEMA show. Xcargot is also developing higher performance products to satisfy wide range of customer’s demand which will be released on mid 2016.